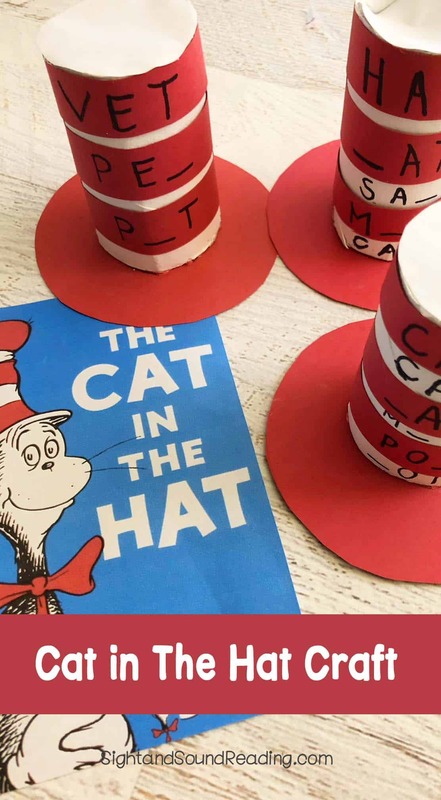 Who doesn’t know and love the legendary book Cat in The Hat written by Dr. Seuss? 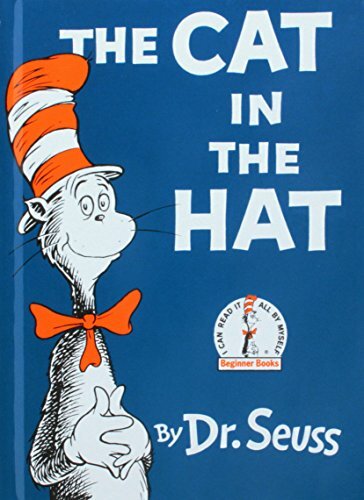 This cat is wildly popular for his rhyme and his hat. 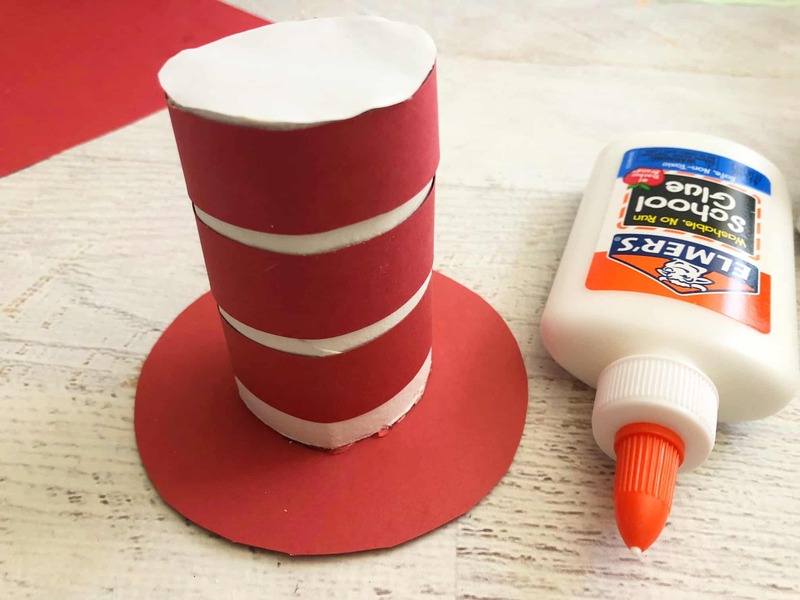 Today I am glad to share a fabulous Cat in The Hat craft for preschoolers and kindergarteners. I am very sure that your little ones will be excited to make one to display in their room. They can even make a bigger version that they can wear proudly! Carefully cut your paper towel roll into thirds. Paint each piece white and let dry. Trace the bottom of a small bowl onto your red card stock three times and cut out with scissors. Trace the top of your paper towel roll onto a piece of white paper three times and cut out with scissors. Cut out 3 – 1/2”inch strips of red paper and set aside. 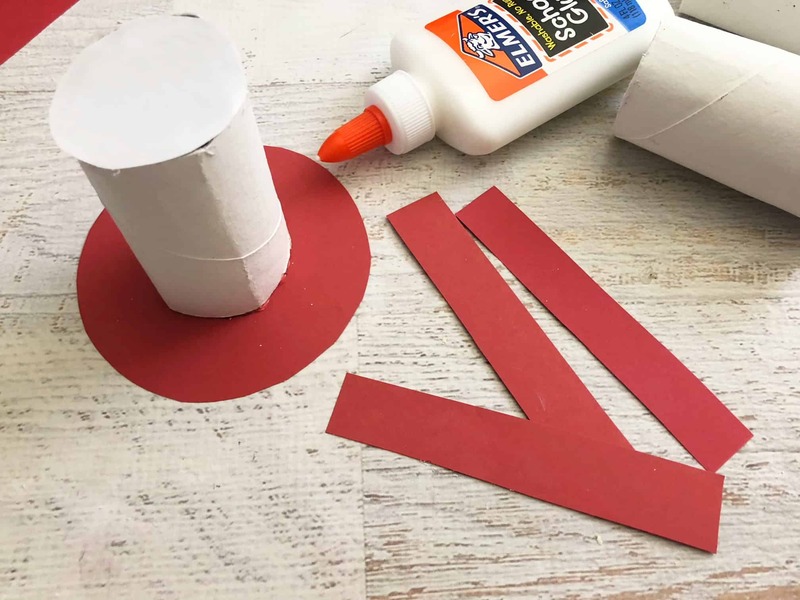 Carefully glue a red circle on to the bottom of a white painted paper towel roll and a white one on top. 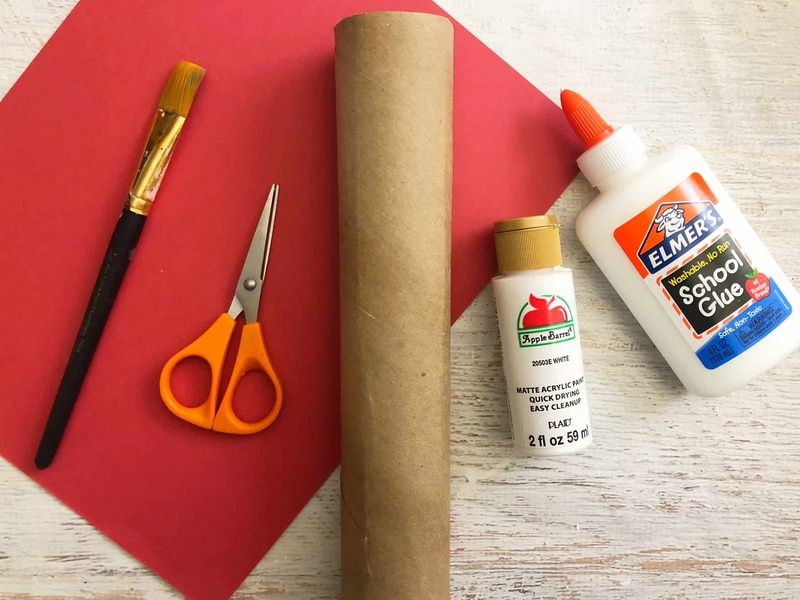 Glue 3 red strips around the outside of your white paper towel roll and let dry. Use your Cat in the Hat hats as a ladder for writing rhyming words. Word Family fun for Dr. Seuss’s birthday!